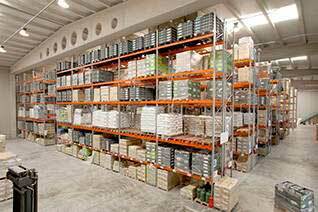 The catalogue of racking for cartons includes solutions for manual storage or picking able to bear weights of up to 1,000 kg to high aisles and live picking. 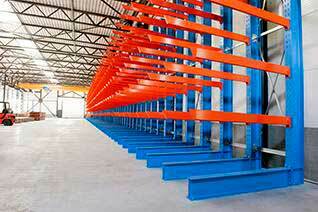 This system permits the manual storage of medium and small materials. 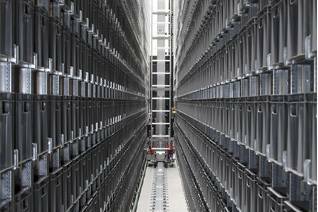 This is a versatile racking that adapts to any type of unit load and facilitates direct and immediate access to stored SKUs. The multitier or high rise aisles, designed for warehouses with limited floor areas but available height, are manual storage solutions that maximize warehouse space. The live carton storage system, also called cartonflow, permits high density storage of cartons and light products, leading to savings in space and improved stock turnover control.